New York state's largest utility will pay $171 million to its customers for bribery and kickback schemes uncovered by federal officials. 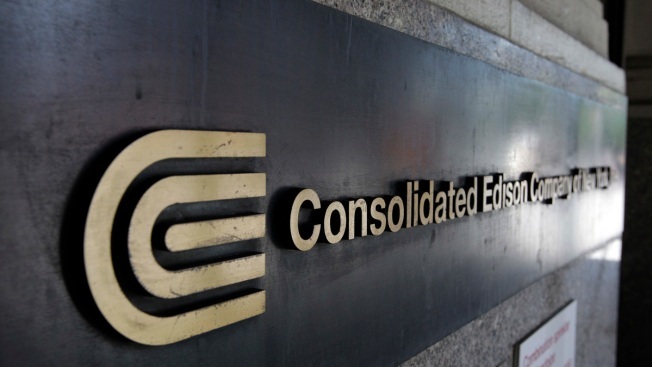 The New York State Public Service Commission announced the settlement with Consolidated Edison on Wednesday. The agreement comes seven years after 10 Con Edison supervisors and employees and one retired supervisor were arrested by federal officials for arranging to have the utility pay inflated claims by a contractor in return for more than $1 million in bribes and kickbacks over a nine-year period. An investigation by the Public Service Commission found that Con Edison failed to supervise the employees who were later found to have solicited and accepted the bribes from contractors. Other examples of waste and abuse led to the utility paying higher construction costs than necessary. Under the terms of the agreement, Con Edison admitted no wrongdoing. The $171 million, representing past and avoided future financial harm to customers, includes $123.8 million for electric customers, $29.3 million for natural gas customers, and $17.9 million for steam customers. The value for the typical residential electric customer is approximately $13.50, and approximately $21.77 for the typical residential gas-heating customer. There are no residential steam customers. Con Edison has approximately 3.3 million electric customers, 1.1 million gas customers and 1,685 steam customers in the metropolitan New York City area.